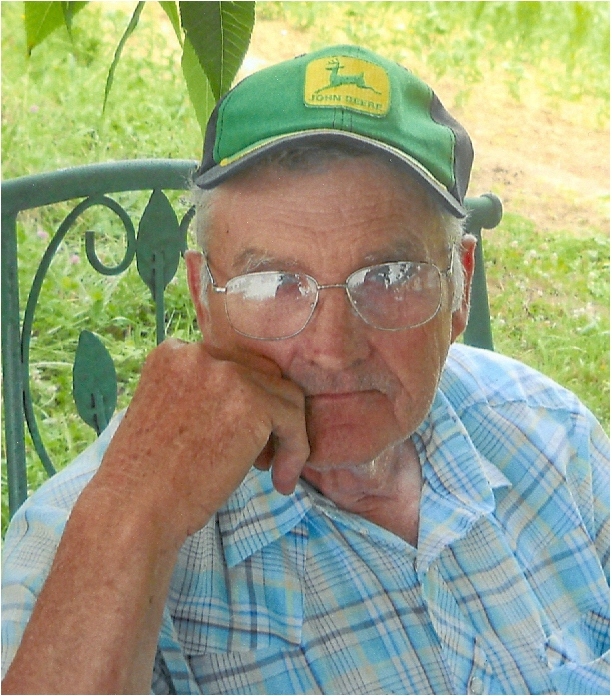 Galen Ottis Crum, 75, of Brown Ridge, Morehead, passed away Tuesday, August 28, 2018 at his home. He was born on July 24, 1943 in Elliott County, Kentucky, a son of the late Ottis and Mintha Sloan Crum. Galen had worked at J. C. Wells Sawmill and Diamond Forest and he was a farmer. He enjoyed raising a garden, small engine repair on lawn mowers and weed eaters and watching Westerns. In addition to his parents, he was preceded in death by his wife, Wilma Brown Crum, who passed away on January 5, 2013, two brothers, Gary Crum and Ivan Crum, two sisters, Violet Crum and Regina Johnson and two great-grandchildren. Survivors include two sons, David Allen Crum (Selena Curry) of Elliott County and Michael Wayne Crum (Misty) of Brown Ridge, Morehead, four daughters, Kathy Crum of Sharkey, Tammy Dillon of Elliott County, Vickie Crum of Clearfield and Rhonda Webb (Fred Crager, Jr.) of Morehead, one brother, Bobby Crum of Elliottville, three sisters, Carol Hanshaw and Rita Wilson both of Morehead and Lorene Ciesla of Mansfield, Ohio, special friends, Vernon Trent and Ann Crum, ten grandchildren, seven great-grandchildren and several nieces and nephews. Funeral services will be conducted at 2:00 P.M. Friday, August 31, 2018 in the chapel of the Michael R. Gray Funeral Home in Morehead with Pastor Larry Robinson officiating. Burial will follow in the Trent Cemetery on Rainbow Road. Visitation is after 12:00 Noon Friday at the funeral home. Pallbearers will be Brandon Johnson, David Howard, John Johnson, Cody Crum, Jeremy Crum and Kevin Dillon.